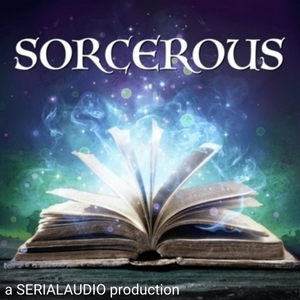 SORCEROUS is a part of the SERIALAUDIO podcast network. It's a podcast dedicated to the Urban Fantasy genre in audio and audiobook formats! So make yourself comfortable, salt the doors the window sills, and join me!